Christina thank you so much for all you have done for us. We really don't know where we would be right now if it wasn't for you. You are so talented and I know you are going to be great. You not only do your job like no other, but you become a great friend also. The time we spent together over this last year have been a blast and I only hope our friendship will grow stronger and stronger. I will always be there for you anytime you need anything; it seems like only yesterday I got engaged. You have made everything go so smoothly and you always protected me. Your the best ! Thank you again for everything!! H. Norman Schwarzkopf said, "Leadership is a combination of strategy and character. If you must be without one, be without the strategy." I have observed and experienced the qualities of Christina. She is a leader with principles, as a wedding consultant and otherwise. She is implacable and represents integrity. She and her organization should be globally recognized being indicative of Philadelphia and our spirit. Heaven Sent was extremely confident and helpful through the long process of planning my wedding. The professionalism shown was outstanding. As I think about all that goes into wedding planning, I would not sacrifice not having a professional wedding planner. 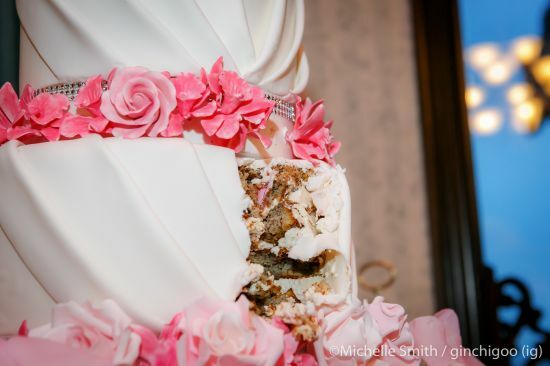 My wedding would have been ruined with out this important piece. Please save yourself the headache and money wasted by hiring a planner. Yes, it is an added cost but you will thank yourself in the end (I did). 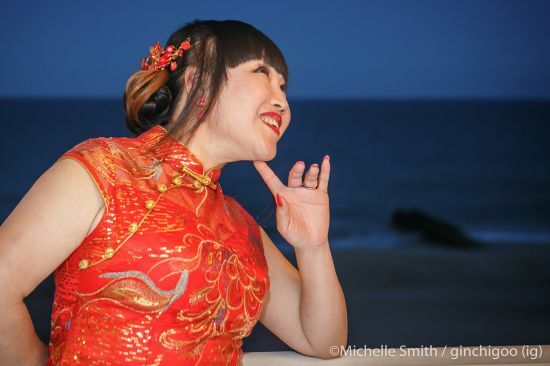 Christina helped me plan my Tea Ceremony and Reception that has the synergy of a traditional Vietnamese/Chinese and Contemporary American themes. It sounds confusing and it was because none of us (including my families) does not know what to do! She is so great and has been accommodated to all of my crazy requests. She was very gracious in everything she does and helped us developed great relationships with all of our vendors. In every step of the planning she has always been on my side and it was so wonderful to have worked with her. The reception was the reception of my dream and she made it happened. It's like I gave her my dream and wishes and she made it happened. With the great food, decor, and the center pieces that was designed by me and created by Christina. I love her and her excellent work! Working with Christina is a breath of fresh air. 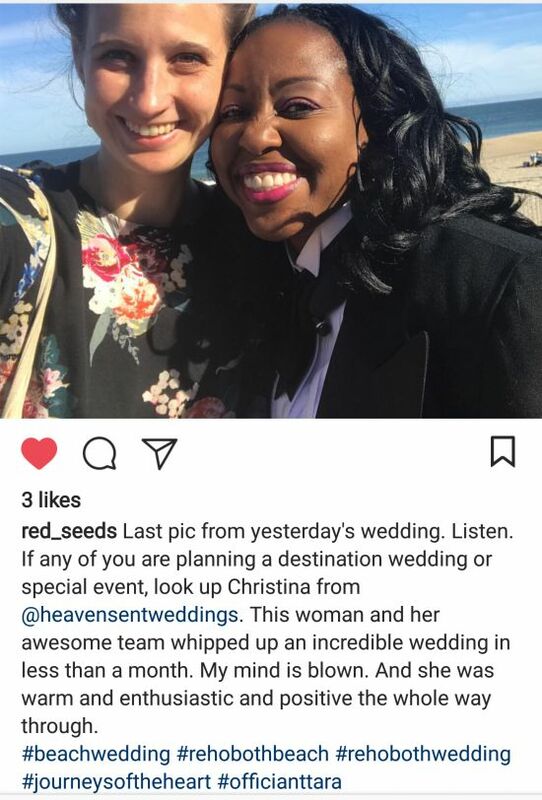 Having been in the wedding and event industry for 18 years, I've seen a lot of wedding planners come and go, but Christina will be here for as long as she wishes to be. 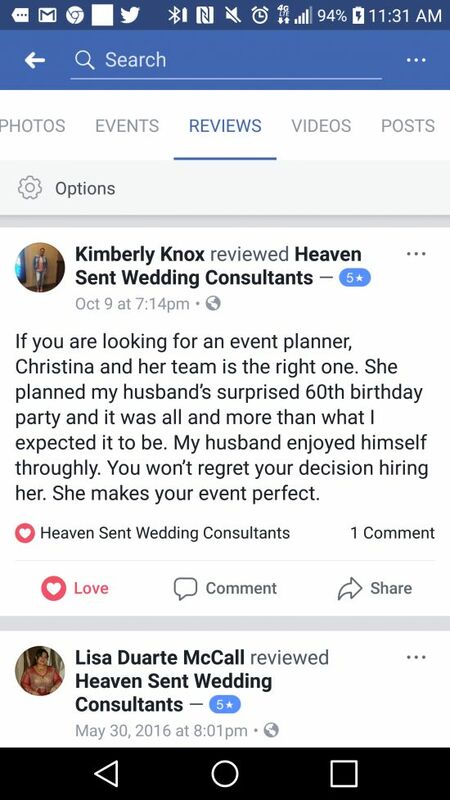 Her attention to detail, her real compassion and concern for her clients...it's easy to see why she's the choice for so many couples looking to hire the right person to plan and orchestrate their big day! I always enjoy working with her, and appreciate how easy she makes things - not just for the couple, but just as much for those of us behind the scenes. 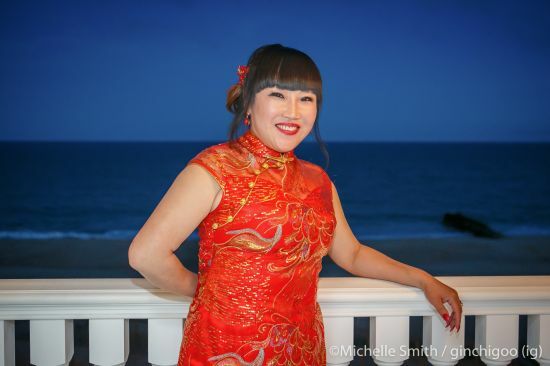 Thanks again for many wonderful times working together, Christina! 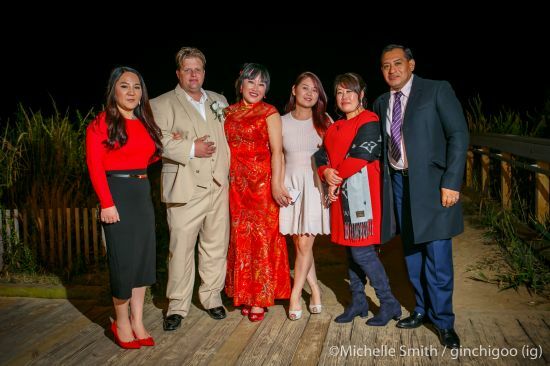 Christina of Heaven Sent Wedding Consultants and her staff helped to make my daughter Corteny's wedding day a perfect one at the Old Mill. She was there with Velcro pins, lotion, needle and thread any anything that we needed in her very large emergency kit. Christina made sue everything went according to plan and on time with her very through time line. Her professionalism and genuine caring allowed me to relax and really enjoy this wonderful day with no worries. Christina Maddox is the best wedding planner ever. She truly was "Heaven Sent" Thank you again for everything Christina. As a caterer, I have worked with Heaven Sent Weddings, on multiple occasions, and different types of events. The staff has always been professional, and the tasks have always been met. 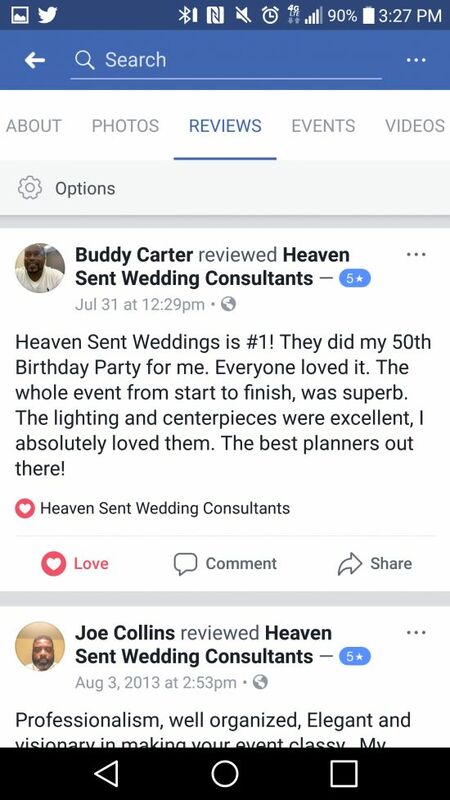 Each and every time, working with Heaven Sent Wedding Consultants, has made my job easier, with their time management, attention to detail, and can do attitude. I would work with Heaven Sent again, and looking forward to working with them again, in the near future. 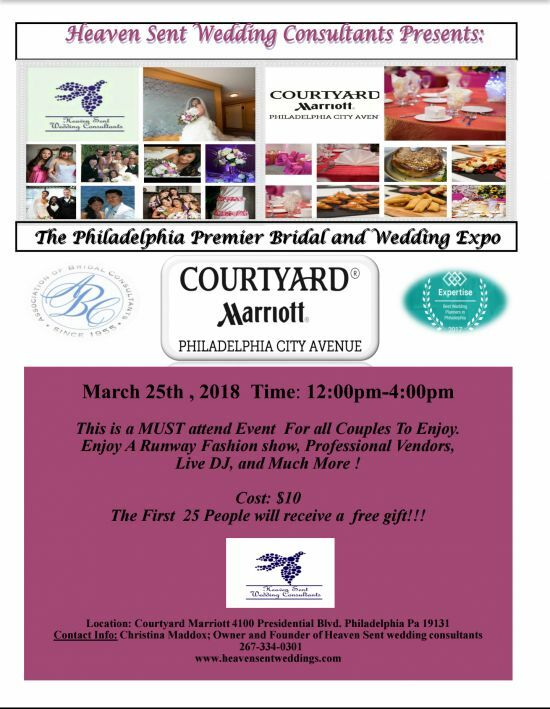 My wedding at the Four Season Hotel in Philadelphia was one of the most beautiful day of my life thanks to the team of Heaven Sent Wedding Consultants especially the owner and seasoned wedding planner Christina Maddox. When I was researching wedding planners to help me put into reality the vision I had for my wedding I wanted the best. 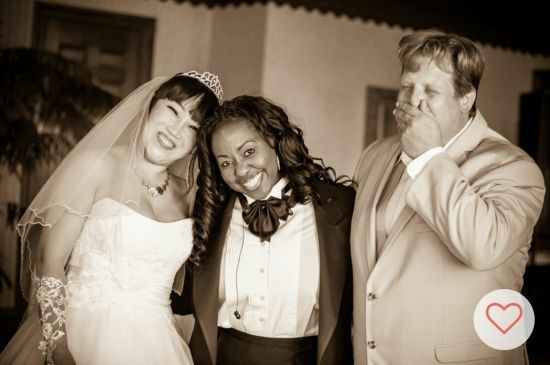 Christina Maddox is one of the best wedding planners around with 14 years of experience under her belt and she planned 237 successful weddings including mine. The Heaven Sent team was very professional, prompt, graceful, positive and efficient. They alleviated all the pressures I had as bride to plan a wedding. 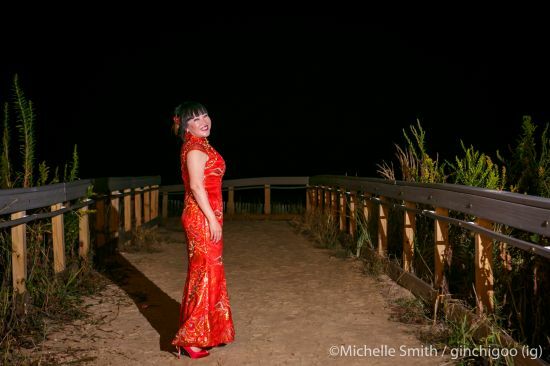 I was a stress free bride! That is rare! Christina's motto is: I do not have a stress out bride on my watch! 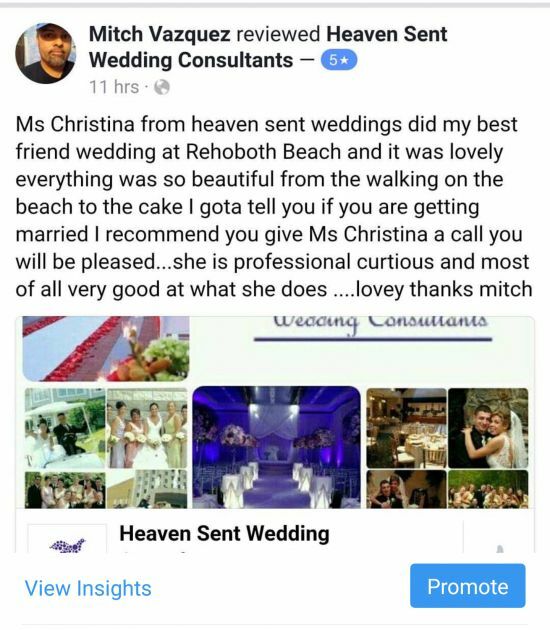 My husband and I are so glad we hired Heaven Sent Wedding Consultants to plan our special day and it was indeed a very special, elegant, fun and memorable day thanks to Christina and her great team. 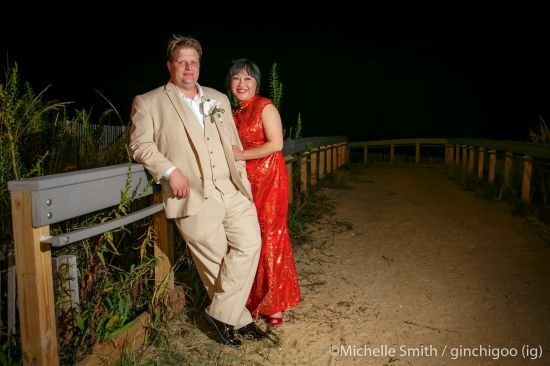 In business 17 years, we are a full service wedding and event consulting company that has planned over 260 weddings. Chosen by Lifetime TV our weddings were featured on "Get Married" .Our weddings are featured on several other local and regional outlets. Your dreams are our reality. We will assist you with innovative ways to create the ambiance for your dream wedding or special event. 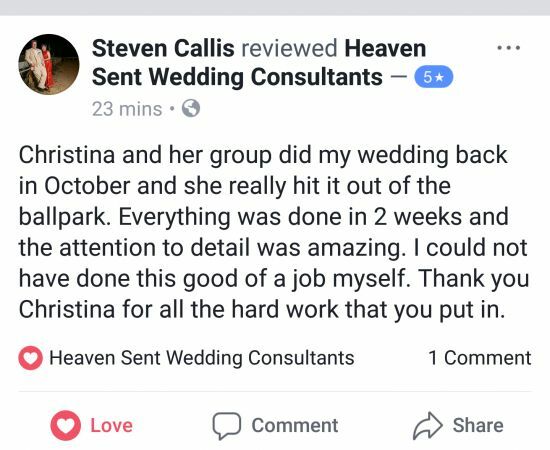 Heaven Sent Wedding Consultants takes on the stress of planning a wedding or special event so that you can relax and embrace this time with your loved ones. 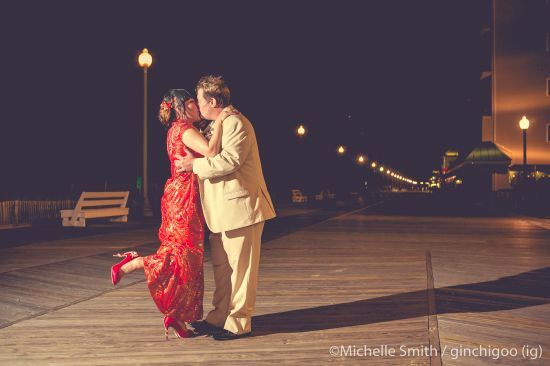 We provide wedding packages designed to meet your wedding or special event needs. Please take a moment to review our services to determine which package is ideal for you. At Heaven Sent Wedding Consultants our creativity and service is truly heaven sent and our greatest hope is that you will treasure it for the rest of your life! We have also been rated Philadelphia's Best Wedding Planner of the Year every year from 2007-2010. Featured on the Lifetime Channel's hit show "Get Married" in the 2009 and 2008 seasons, we were also published in the Knot's Fall/Winter 2009 and Spring/Summer 2008 issues. 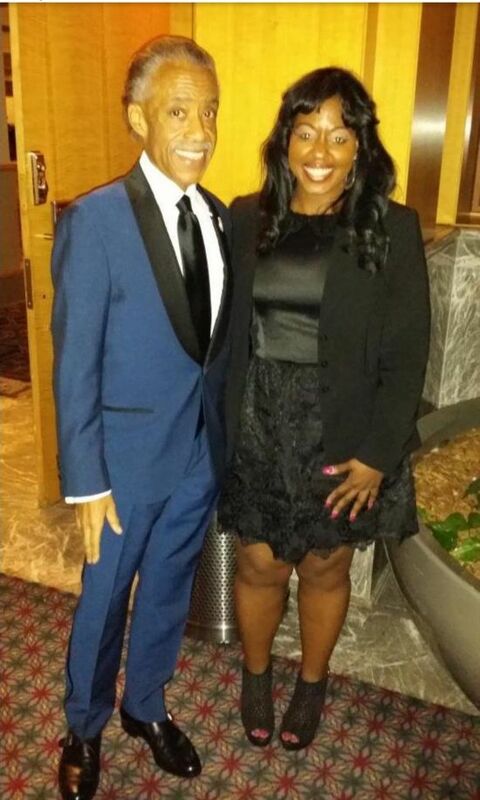 We are proud to have achieved an interview by Lisa Thomas Laury of Channel 6 news, as well.